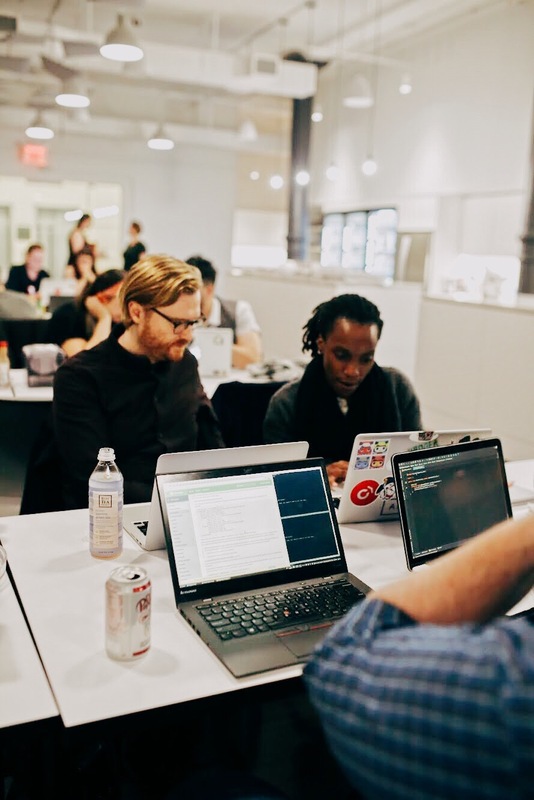 Growing from one single workshop in London, codebar now hosts regular coding workshops London, Berlin, Barcelona, Cape Town, Sydney and New York City. With now over 6000 active members a new brand ID was required to help represent the three core values of: Inclusivity, Diversity and Approachability. 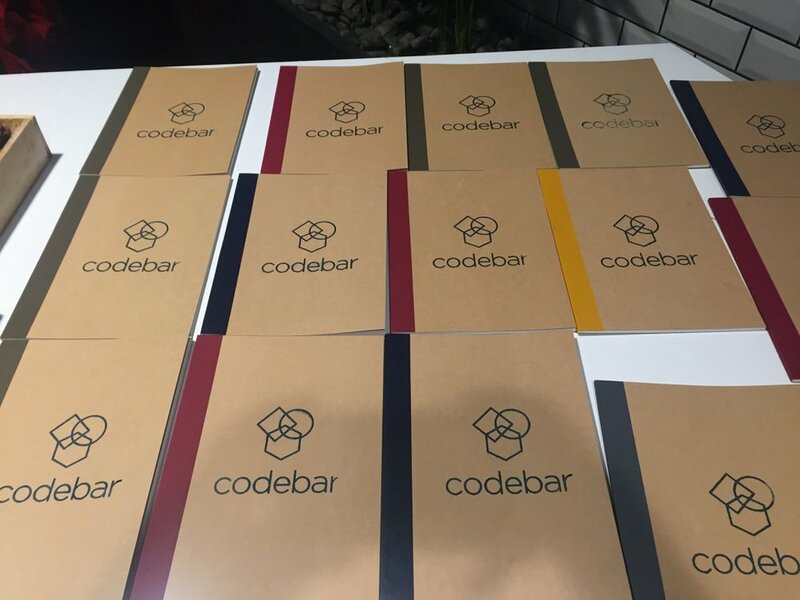 codebar is a non-for-profit organization that facilitates coding workshops around the world. Starting from a single workshop in London, it now runs in 19 cities globally. 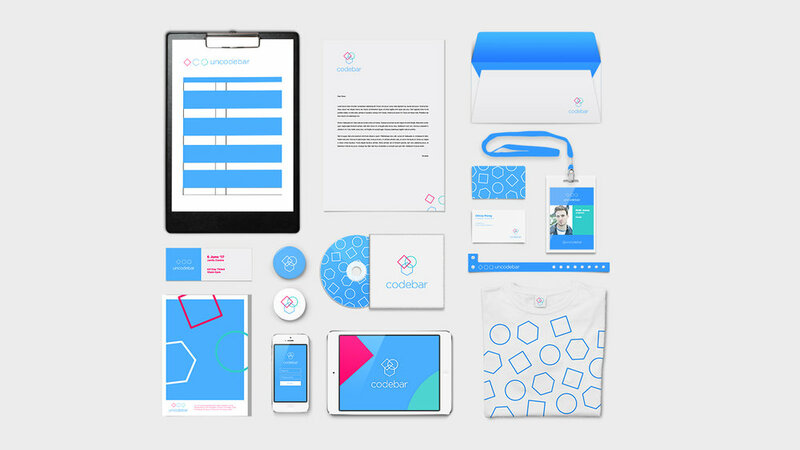 codebar needed a branding that represents its core pillars of Diversity, Tech, and a Friendly welcoming approach. Now a Global organization with over 19 chapters codebar needed a versatile brand that showcases the inclusive, friendly and tech forward nature of the charity. The codebar logo takes on life.